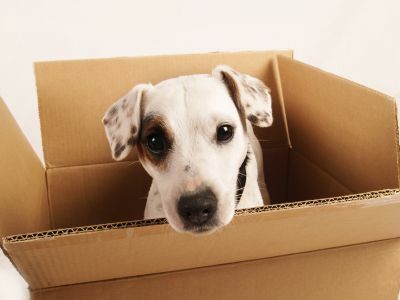 Moving to a new country with your pet can be a hassle if you are not familiar with the complex rules and regulations governing the transportation of animals. It is highly recommended that you use a professional pet transportation company to avoid the many problems that can arise if transit is not handled properly. At Move One, we provide top-notch pet transportation services and advise clients in our many locations on the requirements needed to import or export their beloved pet. To make your relocation as hassle-free as possible, Move One has profiled the UAE, providing an in-depth look at Pet Transportation regulations, which could pose problems for expats. 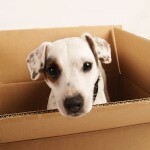 Before deciding to move your pet to the UAE, there are a few factors you may want to consider. According to UAE pet import regulations, all pets entering the UAE must obtain an import permit issued by the UAE Ministry of Environment and Water (MOEW). This document is valid only for 30 days, during which the pet should be brought into the UAE. In line with federal UAE law, all pets must arrive as a manifest cargo shipment. Rabies vaccinations must be a minimum of 21 days old at the time of applying for an import permit, but less that one year old, and all pets must be micro-chipped. It is important to note that cats or dogs under four months of age are not allowed entry into the UAE. The exact documents required for the exportation of pets largely depends upon the country of destination and can vary significantly from country to country. 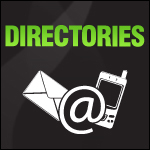 For country specific information please contact a Move One Pet Transportation specialist. Thanks for the interesting article – we are actually trying to import our 3 dogs. One piece of information I’m not able to find anywhere though is the validity of RNATT tests – some local agency told us it’s valid only for 21 days (which I don’t think is true), our domestic vet told us it’s valid for a lifetime, if the dog gets regular vaccinations and that it should be valid at least till the vaccination lasts (which makes more sense). That’s great news, thanks a lot for your help! I just want to ask information regarging importation of pet from UAE to Philippines? Dogs don’t need passports to enter UAE? I have a Dog, his breed is lhasa apso. He’s in the philippines right now and i want to bring him here. 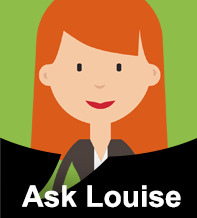 All i have with me now is his birth certificate and his vaccination book is with him..
Hi Louise – great post! It’s always refreshing to know that there is help out there for specific country guides! I am feeling extremely nervous for my move to Dubai – but this site has made me feel much better. Still not too sure whether I will be bringing my dog 🙁 , the space, time and working hours just won’t fit together for my new career in the UAE. thanks!! Please contact Move One Pet Transportation who will take your through each step of the process.